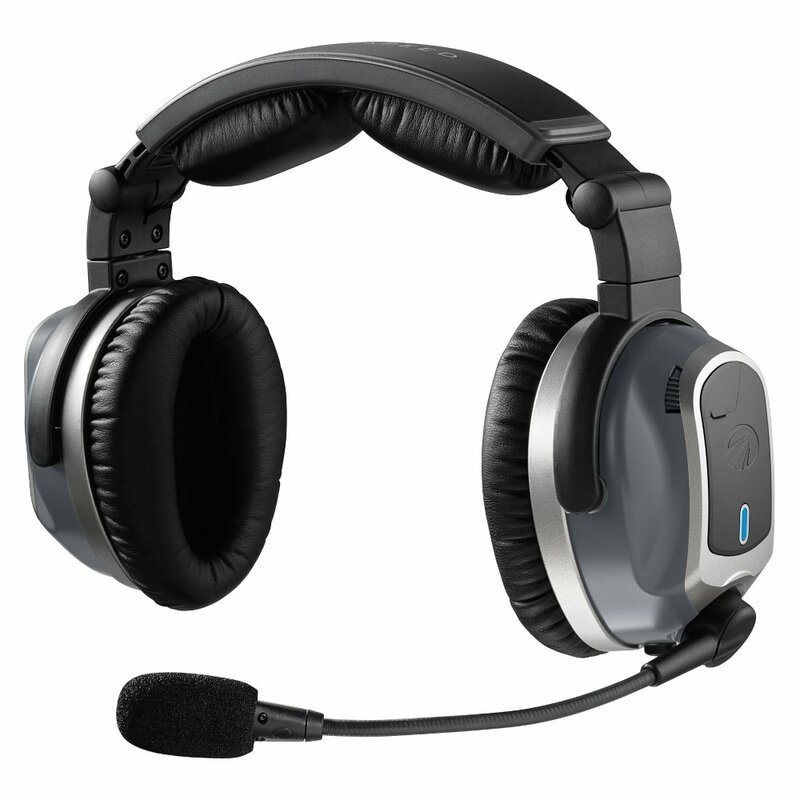 Lightspeed is offering an incentive for pilots to switch from their current passive headsets to the comfort and performance of a new Lightspeed ANR headset. Trade-in headsets must be in good working condition to be eligible. 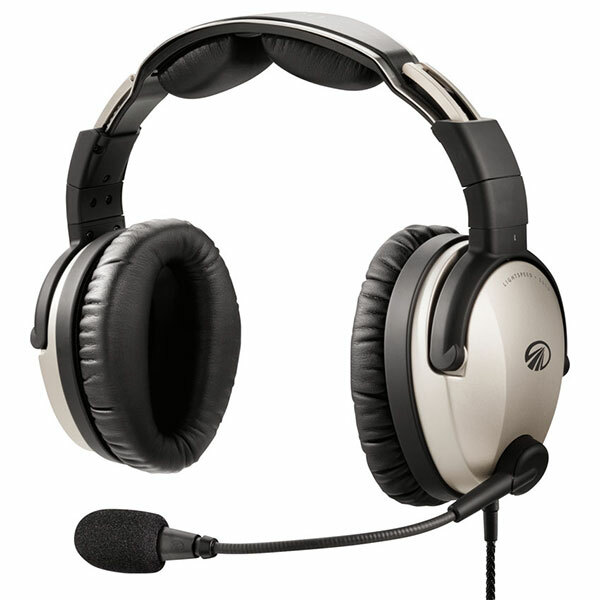 Please note that once a headset is traded in we are not able to return it. 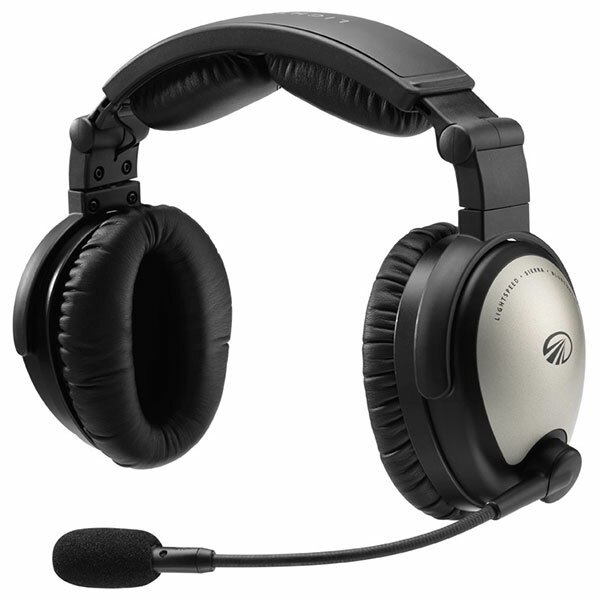 Please call or email Support@SarasotaAvionics.com to find out how much your headset is worth, or to place an order.